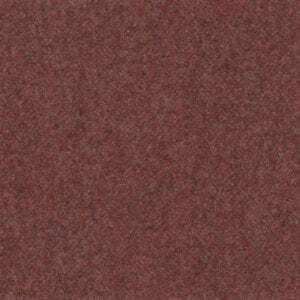 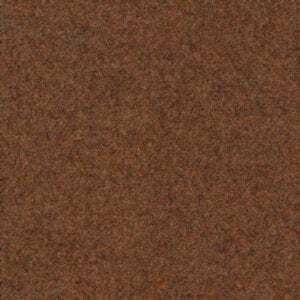 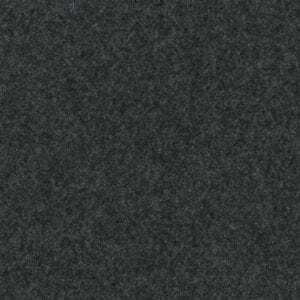 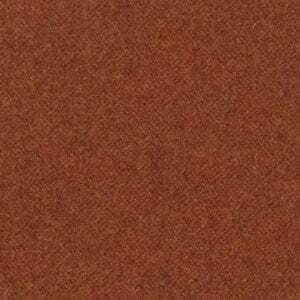 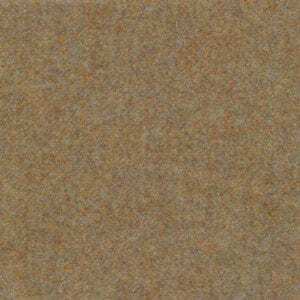 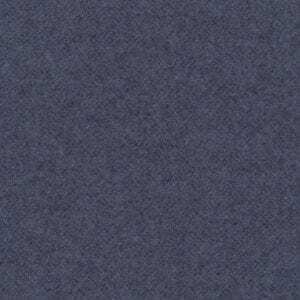 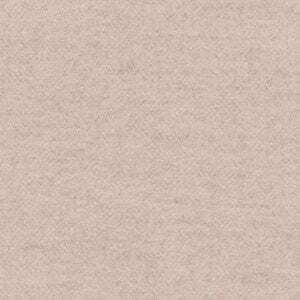 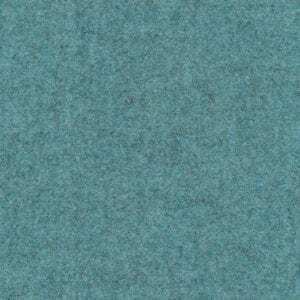 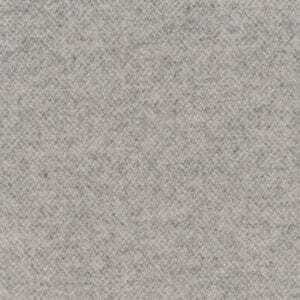 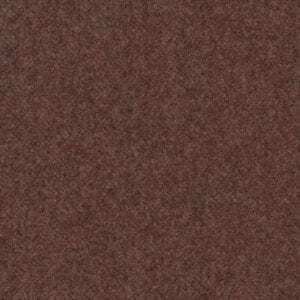 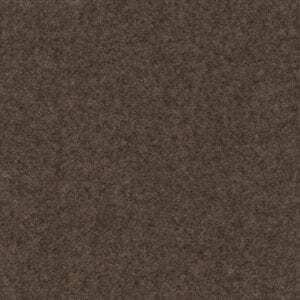 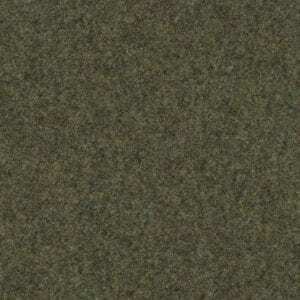 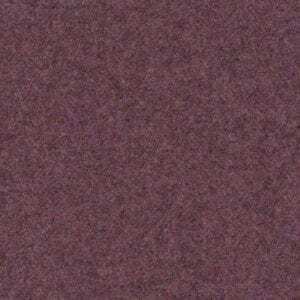 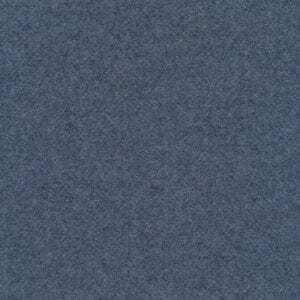 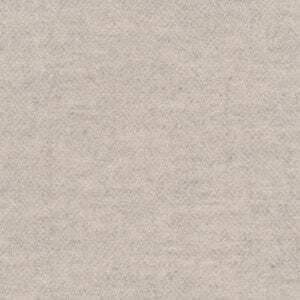 Montrose Melton is an extensive selection of mixture meltons made from 100% Pure New Wool. 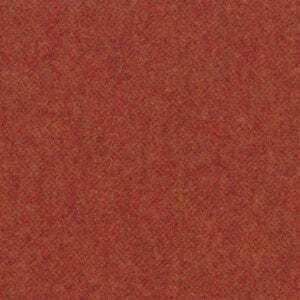 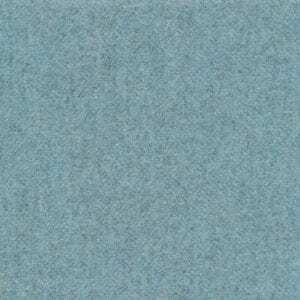 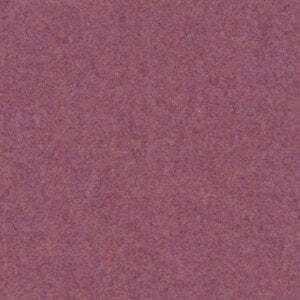 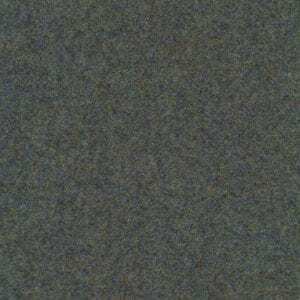 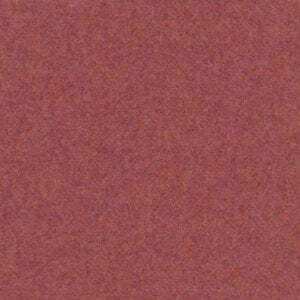 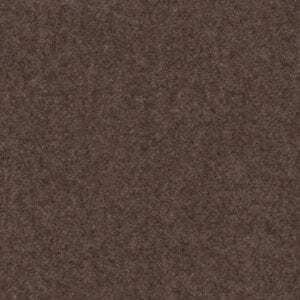 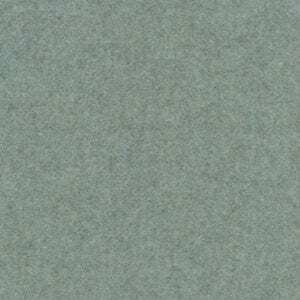 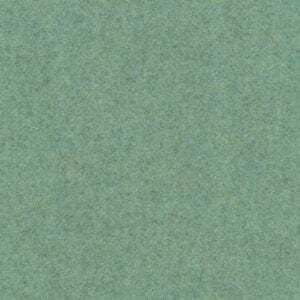 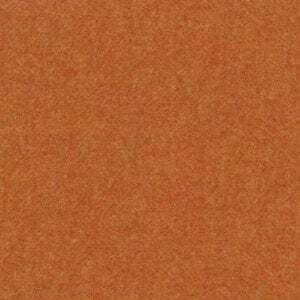 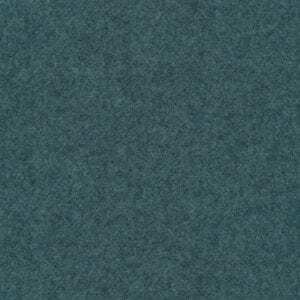 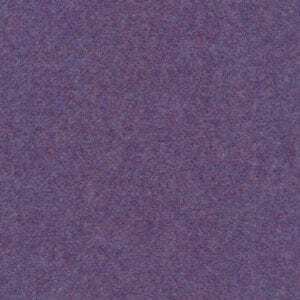 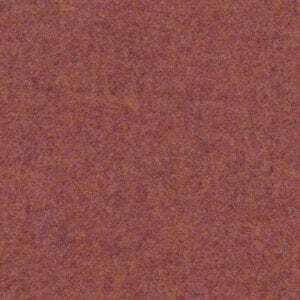 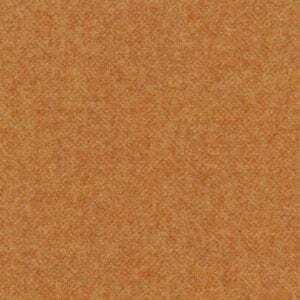 While this fabric has a warm and soft handle, it is robust and ideal for furnishing and upholstery purpose. 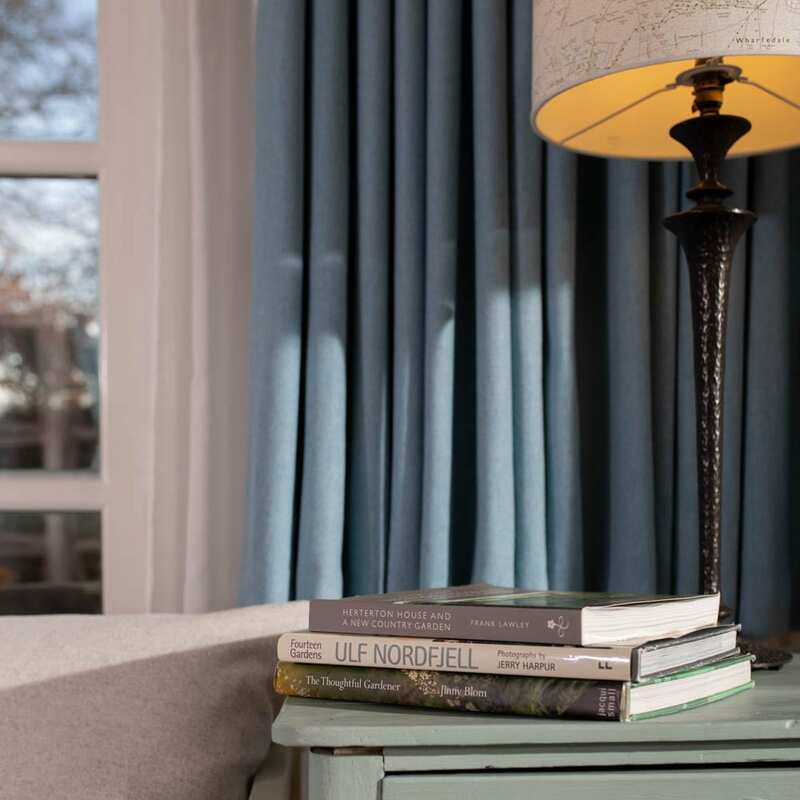 Montrose Melton adds a traditional but stylish edge to an interior setting.